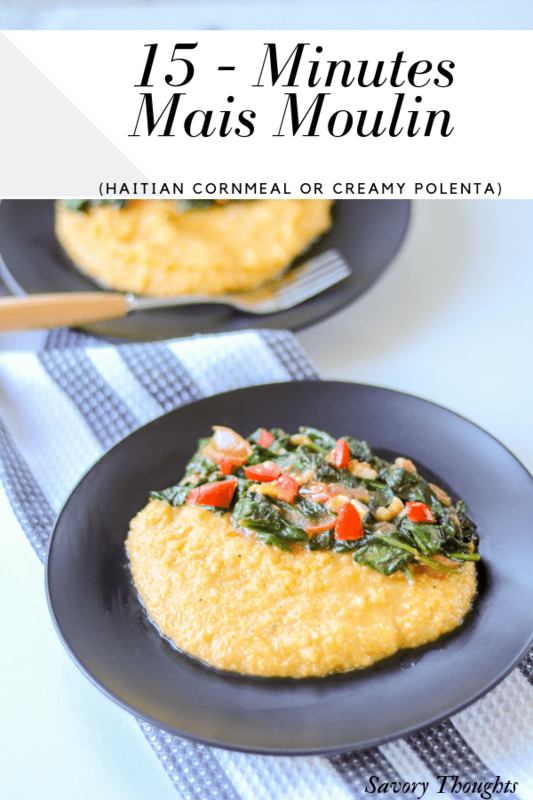 15 – Minutes Mais Moulin (Creamy Polenta / Haitian Cornmeal) meal that is not only easy to make but also delicious. A perfect way to have breakfast, lunch, or dinner on the table to feed your family in no time! Savory Thoughts: “Happiness comes in waves, it’ll find you again” – unknown. When you ask most people about their favorite food or meal, most likely they will tell you something a little fancy or some sort of delicacy. When I first met my husband, I asked him what was his favorite meal. He gave me a laundry load of what his favorite meal (Haitian) is. Then he asked me what was my favorite meal, I looked at him with a happy look on my face and said “Mais Moulin”! He looked at me as if something was wrong with me. He could not understand what was so special about grits or cornmeal. Then I explained to him, it’s all about how it’s made and how it’s served. Mine has to be made with gravy, preferably black bean gravy, and fried fish – but I will be okay with fish stew too. And it has to be served with a cold drink. Nicely plated and finger licking good! I think I came out of the womb liking mais moulin. 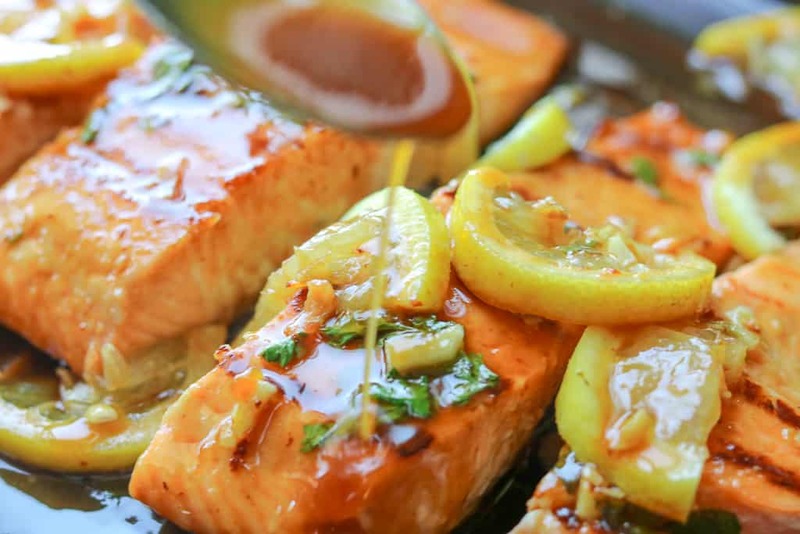 Of course, it’s prepared in different ways and has various flavors depending on the ingredients that are used. It’s only a disappointment if the texture is too tough. If you are not familiar with Haitian food, mais moulin is a traditional dish for Haitians. It is inexpensive. It is also equivalent to grits or polenta. Furthermore, it is served as a quick breakfast, lunch, or dinner. How do you make Mais Moulin? There’s no real science to it. Think of it as making grits. Some Haitians will cook mais moulin for hours. Now, imagine being hungry and you have to wait for 2 hours for the “cornmeal” to be ready. That’s bizarre! But the flavor on the hand, let’s just say at the end of the meal you will want to lick your fingers. I, on the other hand, do not spend much time preparing mais moulin for many reasons. My number one reason is, it is NOT NECESSARY! In a nutshell, it’s GRITS. No need to cook it for 2 plus hours. Purchase the Bob’s Red Mill Cornmeal Coarse Grind, 24 Ounces at Walmart, or if you prefer a less expensive brand, try Iberia (Iberia Yellow Corn Meal, Coarse, 24 Oz). I like Iberia because it is only $2.76 per pack and you can find it at your local grocery store or most international store. You can feed your family within minutes! It is tasty and filling. Everyone will enjoy a delicious meal in a short period of time. How do you make Haitian cornmeal? Mais Moulin, also spell as Mayi Moulen, is very simple. For this method, you will need 1 cup cornmeal, about 5 handful spinach, 2 cloves garlic, 2 tbsp. olive oil (divided), salt and pepper to taste, 1 tsp. better than bouillon vegetable spread, 2 ½ cups water plus a little more for thickening purpose, and 1 Roma tomato. 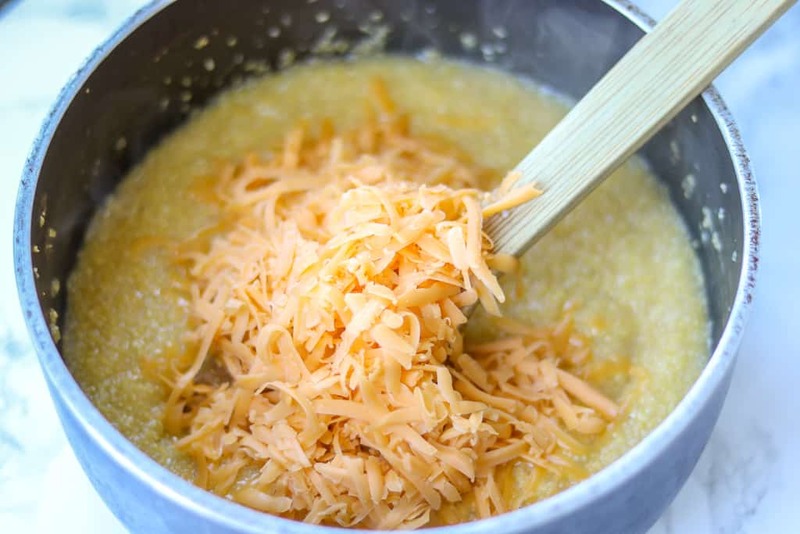 There are many ways to make Haitian Cornmeal. I remember the first time I made Mais moulin for my father. His first response was “it’s ready already?”. I said “yup! No need to wait for hours like they used to do back in the 19th century to cook a meal”. His plate was not only empty in seconds, but he also had seconds! 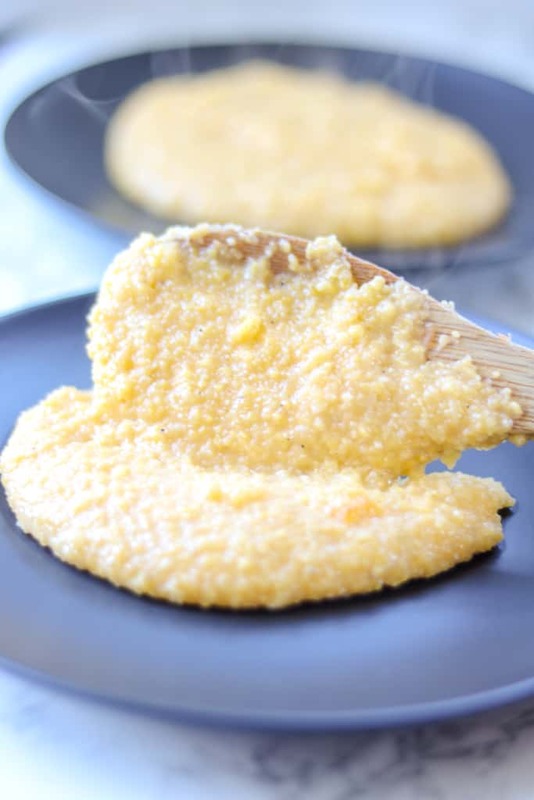 Did you make this 15 – Minutes Mais Moulin (Creamy Polenta / Haitian Cornmeal)? Tag me on Instagram or Facebook so I can share your picture. I’d also appreciate if you would please give it a star rating below! SAVE THIS MAIS MOULIN RECIPE TO YOUR PINTEREST BOARDS! 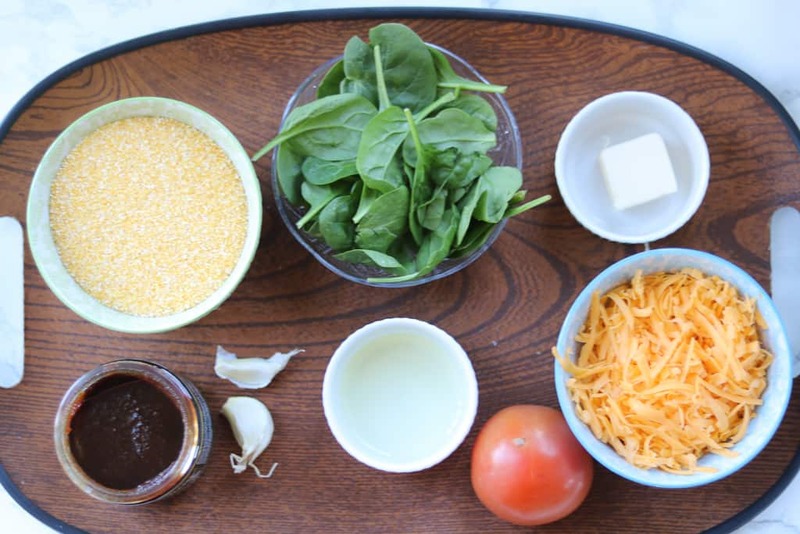 15 – Minutes Mais Moulin (Creamy Polenta / Haitian Cornmeal) meal that is not only easy to make but also delicious. A perfect way to have dinner on the table to feed your family in no time! In a small skillet, add the oil and cook the garlic for about 30 seconds or fragrant, then add tomatoes and the better than bouillon vegetable spread. Once soften, add the spinach in small batches. Cook until the spinach starts to wilt or until you reach your desired texture. Remove from heat and set aside. Meanwhile, in a small pan, bring the water to boil. Add the cornmeal and season with salt and pepper to taste, also add the better than bouillon vegetable spread. Stir. Reduce the heat to medium-low. Add the cheese. Stir. Serve warm with cooked spinach tomatoes. Cornmeal absorbs water. Adjust the water based on your desired thickness. Cook and add the cheese. You can use mild cheddar, grated parmessean or motzerra cheese too. Add the spinach-tomato mixture and ENJOY! 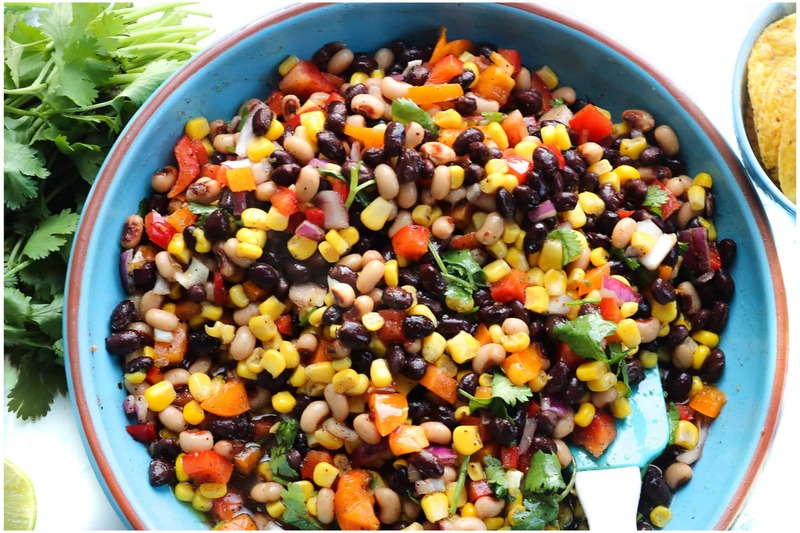 This looks so yummy & very easy to prepare .Thanks for sharing. Looking forward to trying soon. Oh and your photo is really incredible! Thank you for your kind words, Dan! I grew up on polenta and love it this reminds me a lot of what grandma made and I forgot about it thanks for posting this. You’re welcome! I’m glad it brought back your good memories. Thank you for reading. My hubby and I loooove polenta!!! He makes a pretty good version, but I am going to make him try this one next time! Delish! Awww Thank you, Melissa. I’d love to hear about your experience. This sounds like the ultimate in comfort food. 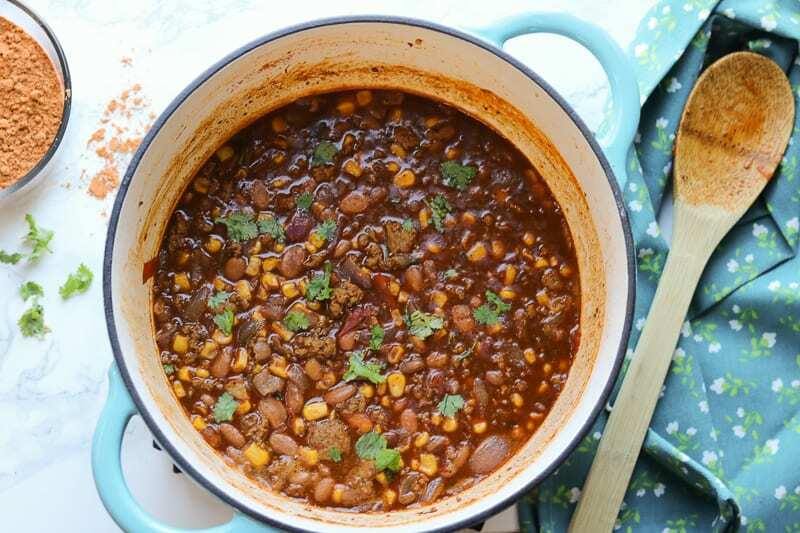 I bet my family would really enjoy this – bowls of deliciousness, what’s not to like? Exactly! It’s one of my favorites to make too. It’s easy and quick to make. Plus it’s filling. The cheese and tomato addition sounds delicious- I also love the idea of topping with black bean gravy. Sounds delicious! 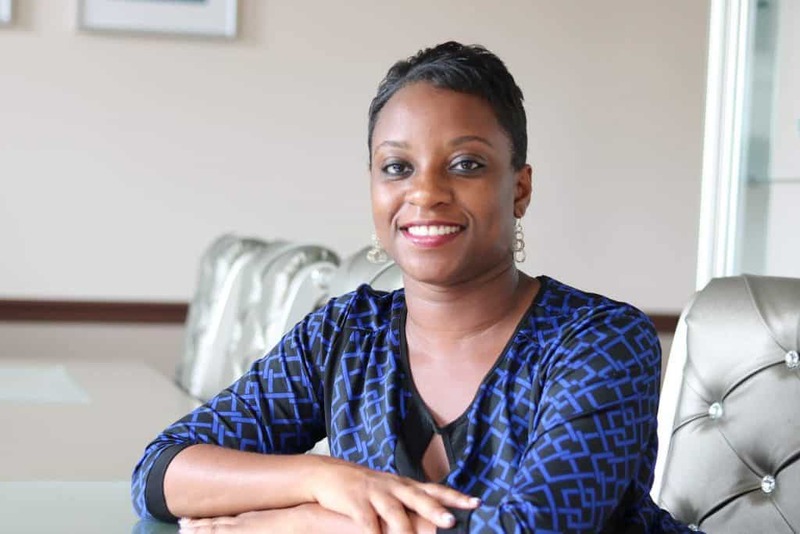 I am so glad that I descovered a new Haitian dish. 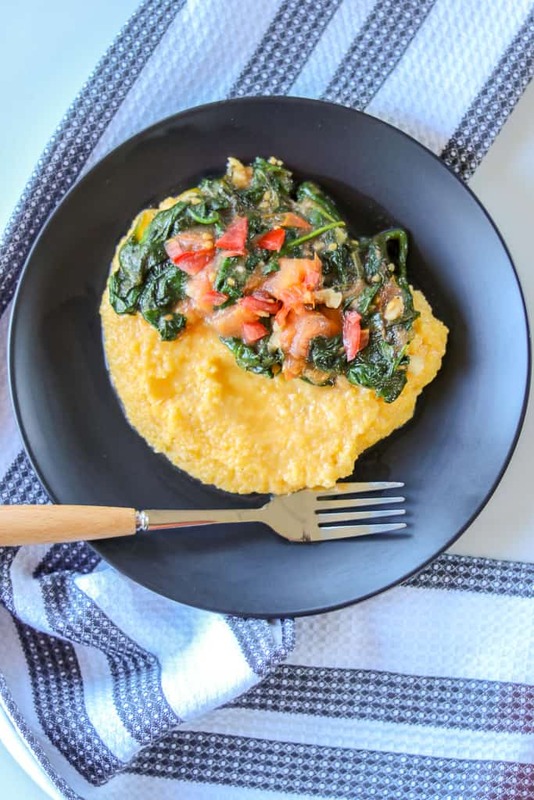 I love polenta, so I think I will love this meal. I need to put this on my menu! Awwww thank you, Catalina! Please come back and tell me about your experience. 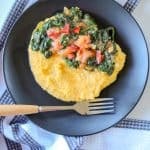 My husband loves grits but we have never made this. He is going to be so surprised when I make this! Hahaha! you have to come back and tell me about your experience. Thank you, Jen! Thank you, Jyothi. It’s really good. I hope you get to try it. 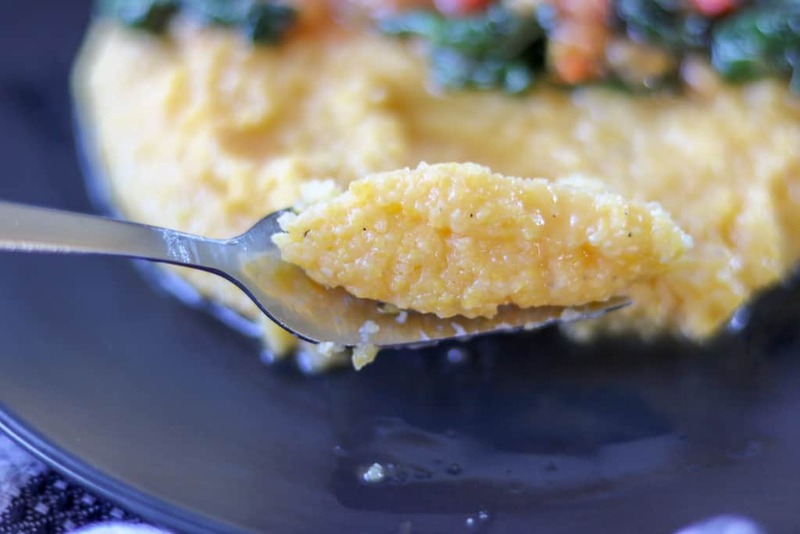 Polenta is my absolute comfort food. I . love that you added spinach. Sounds so flavorful. Can’t wait to try. Love, love, love, polenta!! I was raised on polenta and at one time I thought, polenta, again?! Now I truly appreciate it. 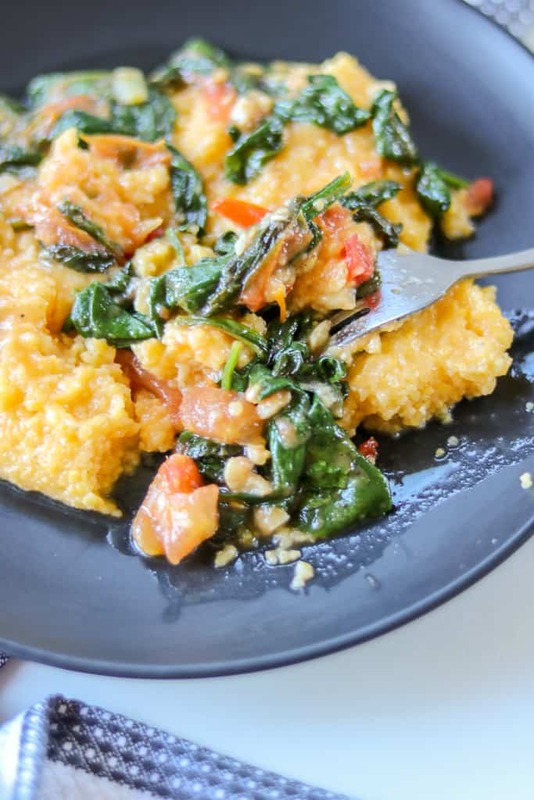 I could eat polenta for the meal and be totally happy! I like how you make your spicy additions first and put them on the polenta. Great recipe. Thank you, Marisa. Seeing though I grew up on polenta too, I can relate. I love how versatile it can be.